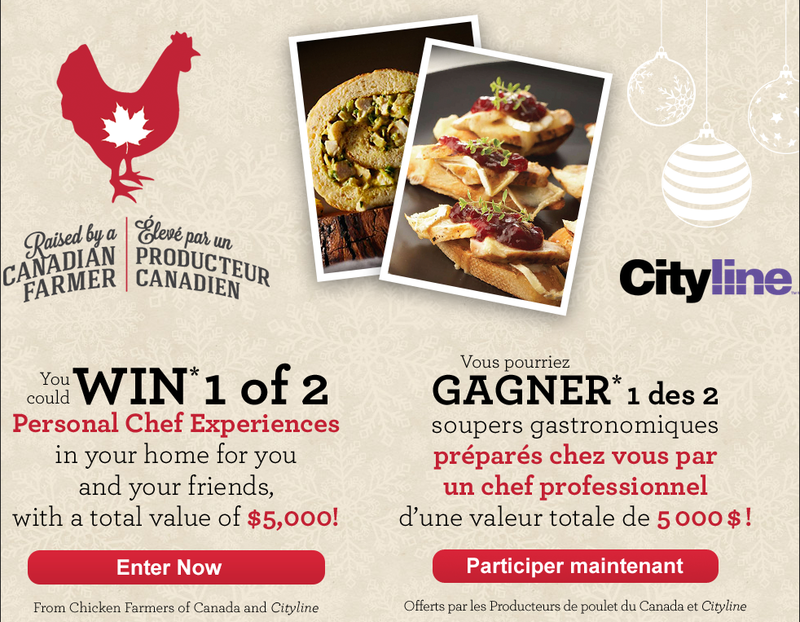 Chicken Farmers of Canada is celebrating the upcoming Holiday season with a wonderful contest where you can enter to WIN 1 of 2 Personal Chef Experiences with friends & family in your home! Each winner’s prize is worth $2500, who wouldn’t love to spend time with friends learning from a professional chef? 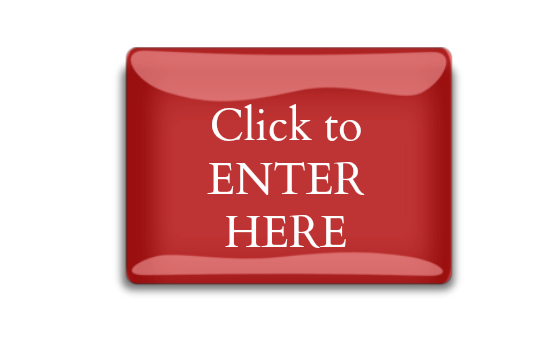 This contest is open to residents of Canada and will end December 28, 2014 at 11:59:59 pm ET. 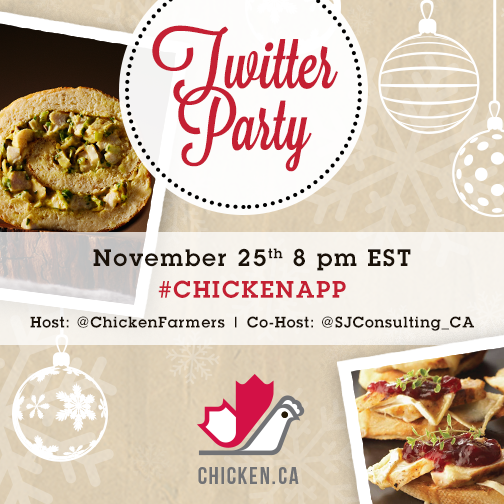 SJ Consulting is pleased to announce that we are holding the #ChickenApp Twitter Party on November 25th at 8pm EST. This party will be fast and furious as we share recipes and talk about the new Shopping App from Chicken Farmers of Canada. The new Shopping App is designed to make your life easier by helping you streamline your shopping experience. Over $500 in prizing, Grand Prize is an iPad & Chicken Farmers of Canada swag! !